Malnutrition affects one in three people. In emergencies, extreme poverty and malnutrition multiply. Mortality rates can increase up to 70 times in an emergency.. It is possible to change this reality, and it can be achieved quickly. and it can be achieved quickly. 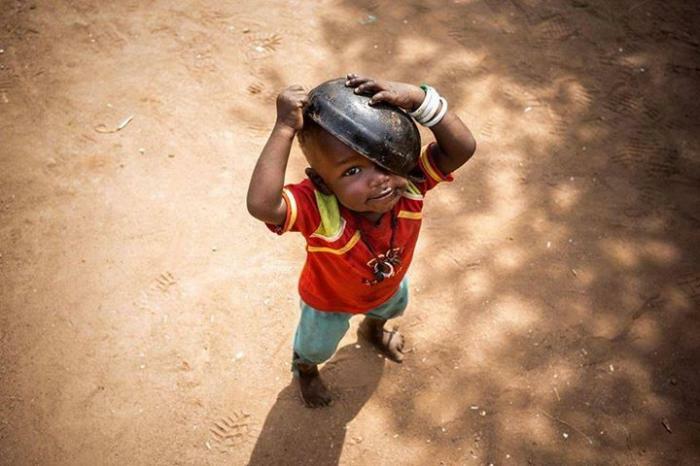 Of child mortality rates are caused from malnutrition in the world. Is the most delicate period for survival. ¿How have we come to this situation? How can we solve this situation? 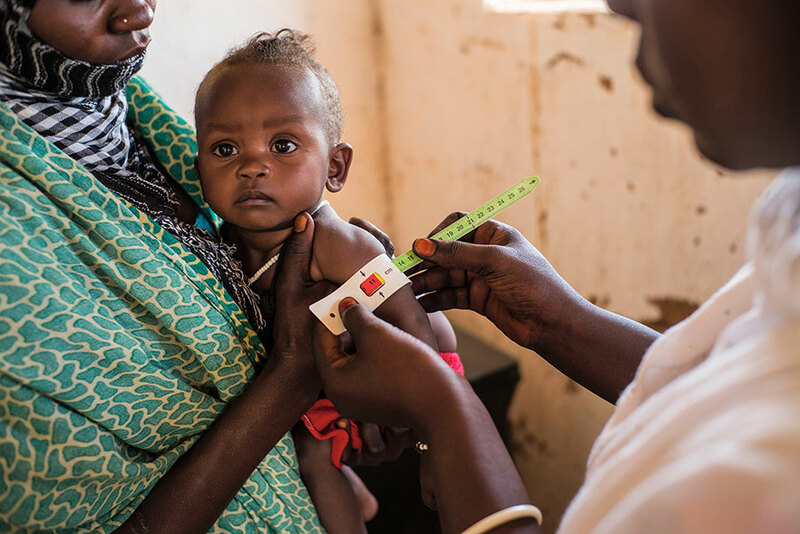 We place the mother at the center of the humanitarian response, paying a comprehensive care to cover her needs for nutrition, shelter, water and health. We incorporate technological tools that expedite the distribution of food and therapeutic treatment, helping mothers to be 100% dedicated to the care of their children. We train mothers to be more self-sufficient and to take care of their health, that of their children and their daily habits. © 2017 | MOM is a joint project of “la Caixa” Foundation’’ and UNHCR.